Dana Lynn Deaton Bowers, age 67, of Centralia, Illinois, passed away at 11:27 A.M. on Monday, April 30, 2018, at Barnes-Jewish Hospital in Saint Louis, Missouri. She was born on July 19, 1950 in Centralia, Illinois, the daughter of the late Harold and Patricia (Mohler) Deaton. She married James Franklin “Jim” Bowers on July 15, 2004 in Saint Louis, Missouri and he preceded her death on March 3, 2017. Mrs. Bowers is survived by her daughter, Mariah Kolessar and husband Mike of Dallas, Texas; sons, Nathan Jones and wife Suzie of Texico, Illinois, Chad Bowers and wife Amanda of Vandalia, Illinois, Brad Bowers and wife Kelly of Vandalia, Illinois, Jamie Bowers and wife Ashley of Fort Myers, Florida, Peter Bowers of Florida and Nicholas Bowers of Florida; grandsons, Micah Jones, Brooks Andrew Kolessar, Lucas Bowers and Sam Bowers; granddaughters, Hallie Jones, Sophie Bowers and Ava Bowers; sisters, Janice Schwartz of Orchardville, Illinois and LeeAnn Earle and husband Greg of Centralia, Illinois and uncle, Dwayne Deaton and aunt, Patsy Deaton of Mount Vernon, Illinois. In addition to her husband of 12 years, Mrs. Bowers was preceded in death by her parents and brother-in-law, Mike Schwartz. Mrs. Bowers was a member of Trinity Lutheran Church in Centralia, Illinois. 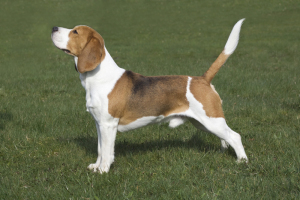 She bred and raised champion Beagles for 20 years. She entered her champion Beagles in dog shows. She cherished the companionship of her dogs, Clarabelle and Cincinnatus. She enjoyed tending to her flower gardens with her husband, Jim. Mrs. Bowers was a registered nurse for 25 years. She graduated from Southern Illinois University at Carbondale and with Centralia Township High School’s “Class of 1968.” She attended Trinity Lutheran School in Centralia, Illinois. She lived most of her life in Centralia, Illinois. 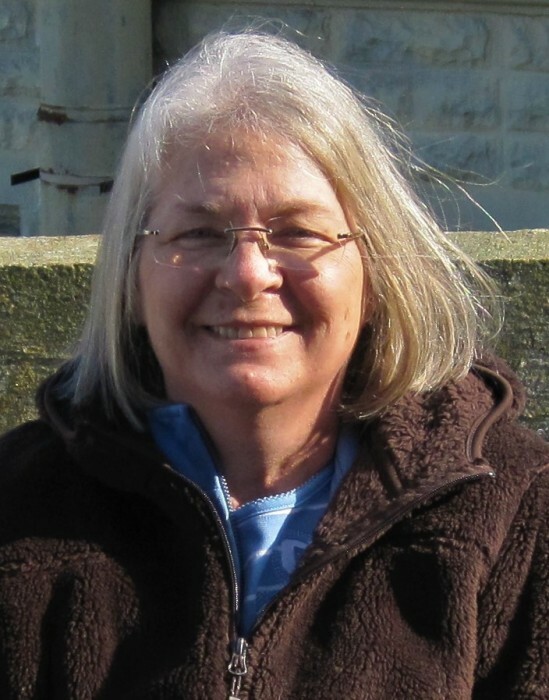 A private family graveside service for Mrs. Dana Lynn Deaton Bowers will be held at a later date in Hillcrest Memorial Park near Centralia, Illinois. Inurnment will follow in Hillcrest Memorial Park. There will be no public visitation nor services. In lieu of flowers, memorial contributions may be made in Mrs. Bowers’ honor to Lynch Syndrome International and will be received at the Moran Queen-Boggs Funeral Home in Centralia, Illinois. Please view the online obituary, send condolences or share memories with Mrs. Bowers’ family at www.moranfuneralhome.net or on the funeral home’s Facebook page.